Still early in the morning, he jumped off the boat, elated, and almost got run over by a bicycle rider. The rider was a blond girl of 16 years old, who seemed to be quite annoyed by Medvedik’s hesitancy to take a decision which direction to take. He followed her with his eyes wishing he also had a bicycle to cruise through the city, and hoofed to the mermaid monument. When he arrived to the spot, there was already a crowd taking pictures. Medvedik occupied the bench in the sun observing the tourists, fighting for the best picture with the stone girl. Was she a girl? Was she a fish? Medvedik thought that at least half of her could be nicely served for dinner, although it’s a waste of food to throw away the other half… But leaving the poor mermaid untouched, Medvedik directed his pads to the centre of the city. 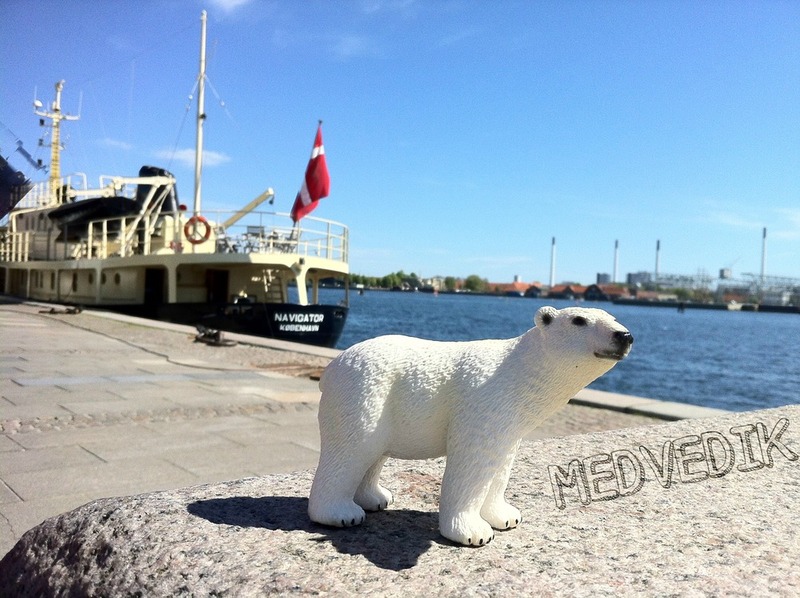 With wind in his face, Medvedik was standing on the quay of Copenhagen, observing colourful buildings and yachts, parked in front. He said hi to the swan, who was also pretending to be a yacht, but was actually interested in having a piece of ice cream, savored by the tourists. 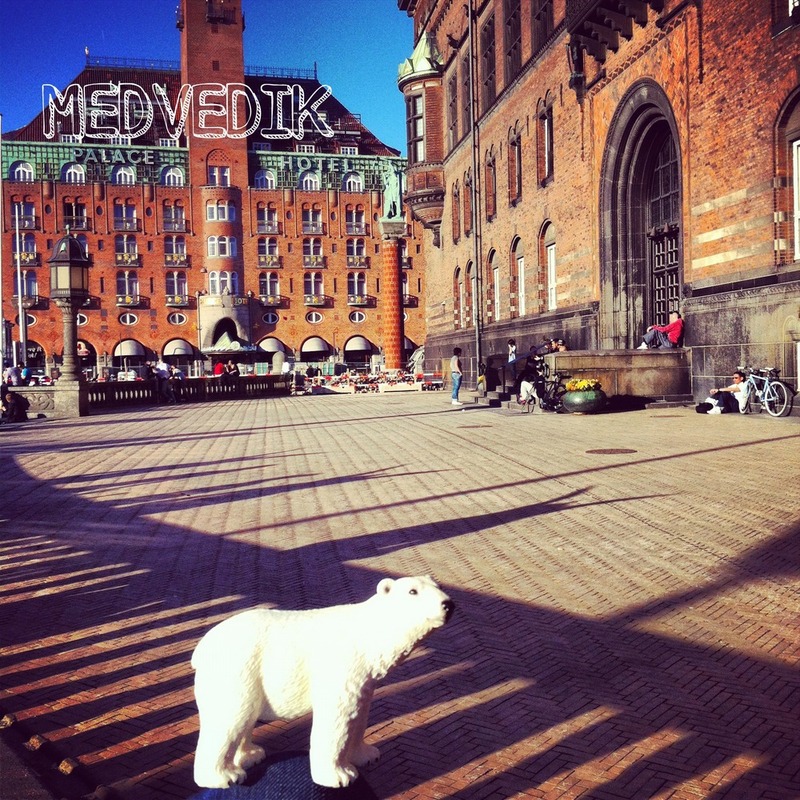 Medvedik strolled down to the Tall House Square, where he had a quick chat with Hans Christian Andersen about his stories and then listened to a song, performed by the street musician. Medvedik was contemplating whether he should go have a ride in the fun park Tivoli just across the road, but he dropped this idea, since there was a monster waking up in his stomach called hunger. 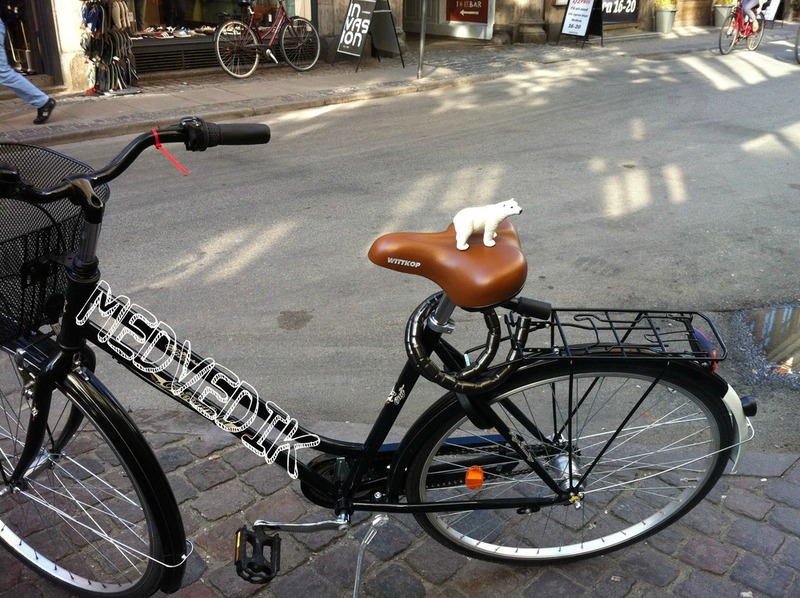 Medvedik went down the narrow street Stroget, looking around for a place to eat. A pretty waitress winked at him, inviting him to the Irish cafe and pub. Before Medvedik had a chance to think about it, he had already found himself sitting at the table, ordering fish and chips. When the girl asked him if he wanted a pint, he agreed. 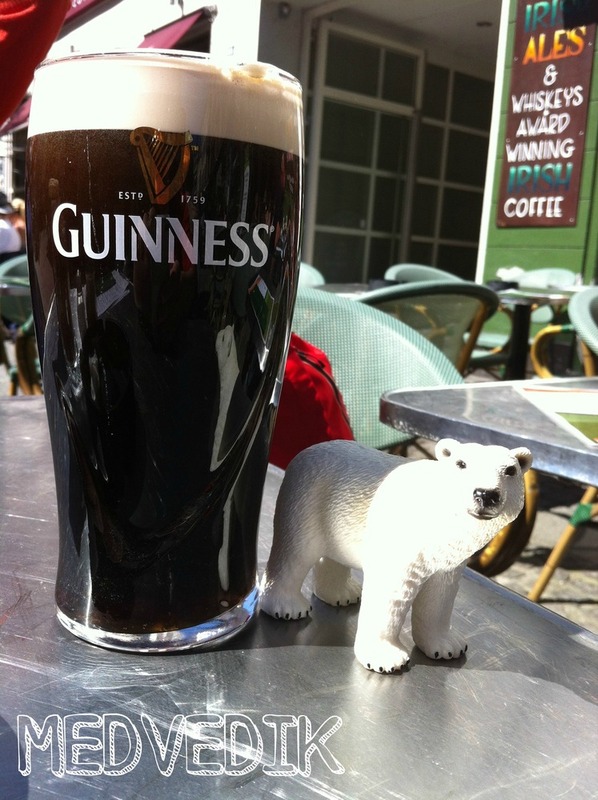 “This must be something good, a pint” he thought. 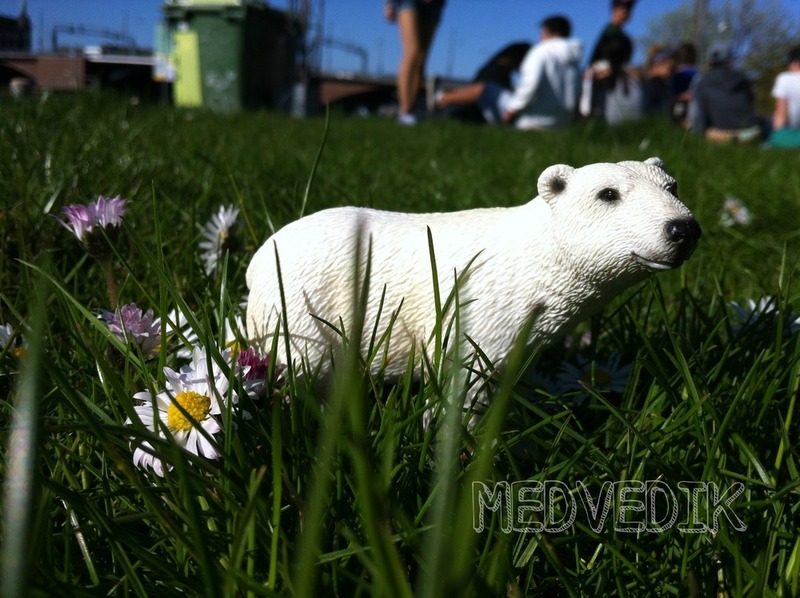 His lunch was nourishing, the sun was shining bright that day and Medvedik decided to go have a nap in the grass (good thing he doesn’t carry a passport and wallet with him, but pays with his charming smile for all the services). 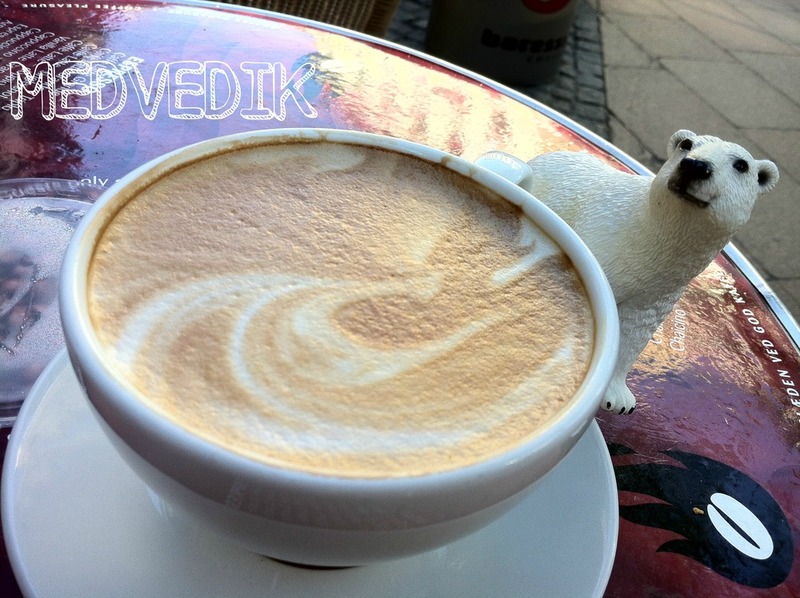 Medvedik woke up an hour later, shook off the ants and felt an urge for a cup of a good coffee. He followed his nose to the closest coffee shop and ordered a cup of freshly brewed cappuccino. But the clocks on the tower stroke 6 PM and it was time to move. 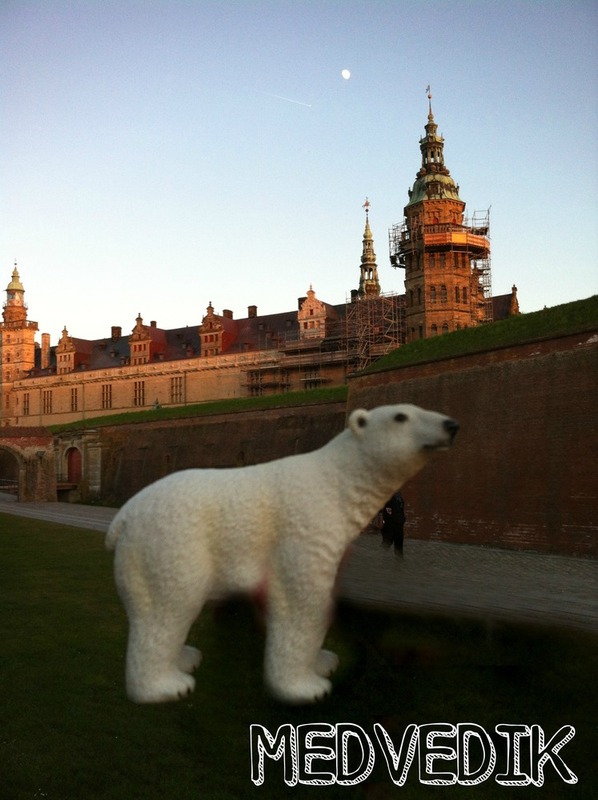 Medvedik decided to visit Kronborg Castle also knows as Hamlet’s Castle, which is situated in Elsinor, Denmark. He walked around the old walls in hope to see the ghost of Hamlet’s father. 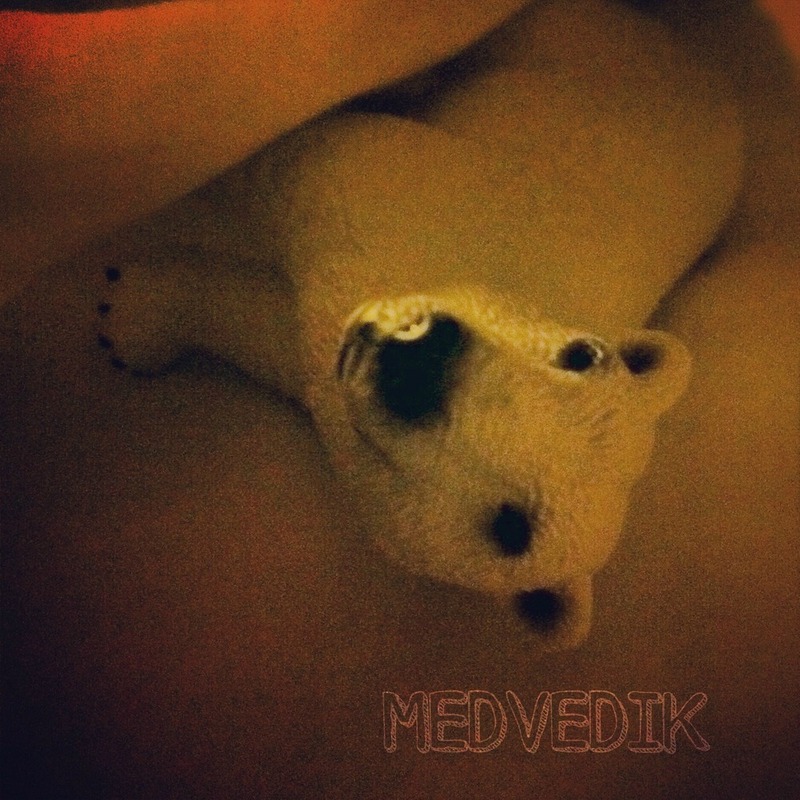 It was getting dark and Medvedik noticed the moon high in the skies. Suddenly, it got very cold and he heard a sinister laughter… Medvedik looked all around and saw a black cat, climbing the wall. “I reckon I’m very tired and I should go back to the tourist bus”, – decided Medvedik, and ran as fast as he could, still covered with goosebumps. 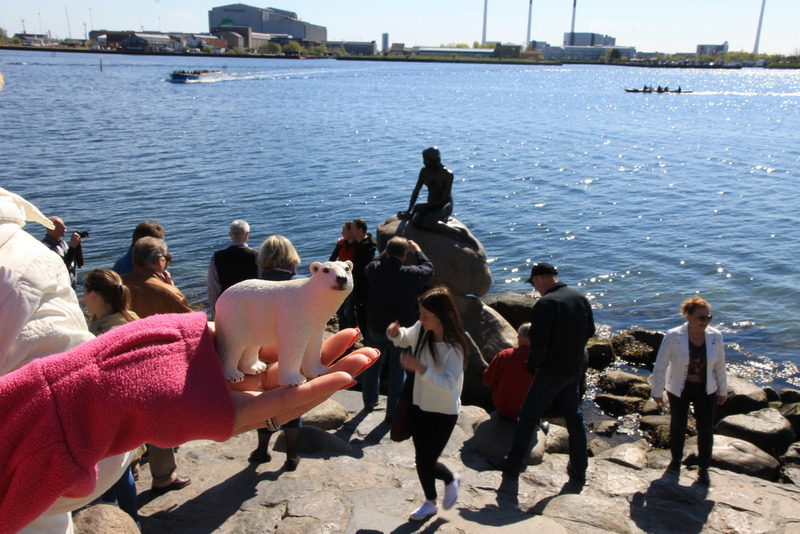 This entry was posted in Denmark, Travelling and tagged bicycle, boat, breakfast, copenhagen, denmark, ferry, ghost, guinness, mermaid, polar bear, shakespeare, sweden. Bookmark the permalink.